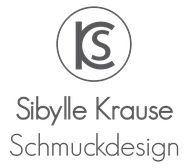 doppeltes Glück Ohrschmuck - sibylle-krause-des Webseite! 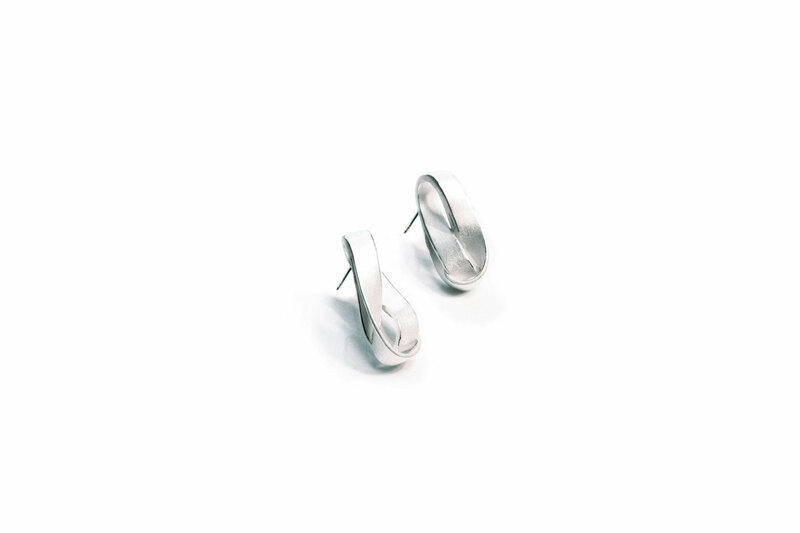 The collection Double Luck consists of two earring studs. 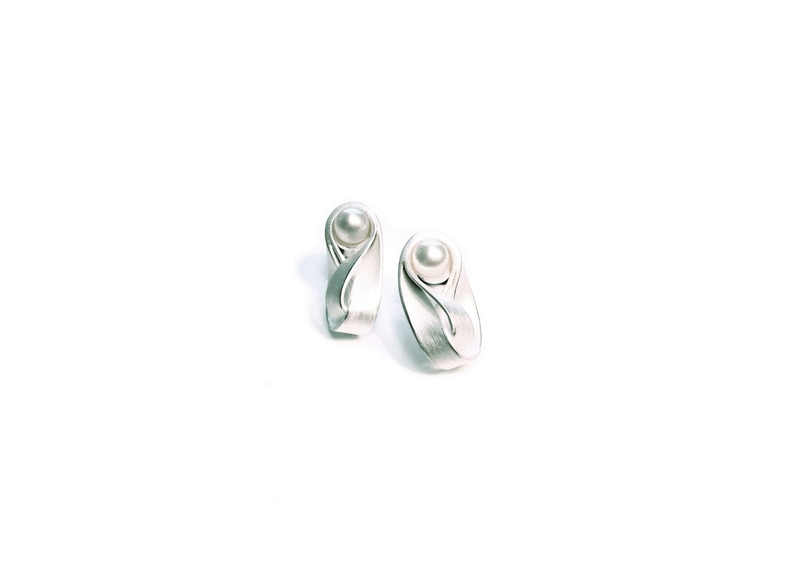 They are available in pure form or with akoya pearl, 925/- silver and in various gold alloys.